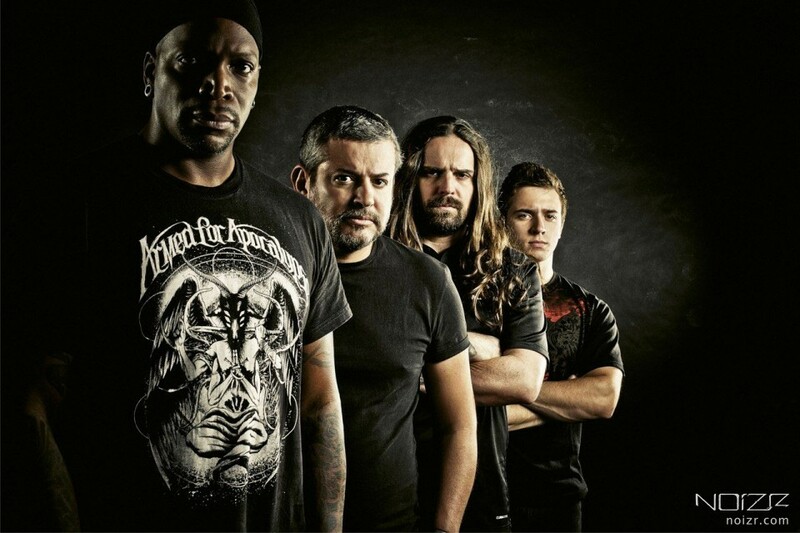 Brazilian metallers Sepultura will perform on April 9 in Kyiv. The show will take place at the Bingo club as part of the band’s Machine Messiah Tour. Concert tickets are available here. More info can be found on the event page on Facebook. Following the Ukrainian concert of Sepultura, the band’s guitarist Andreas Kisser will give a master class on April 10 in Kyiv.